An automobile is a self-propelled vehicle that travels on land. 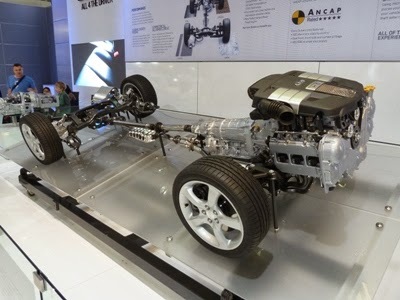 It consist an internal combustion engine which provides the power and the vehicle runs on the wheels. The primary function of an automobile is to carries people and goods from one place to another. All bikes, cars, truck etc. include in it. 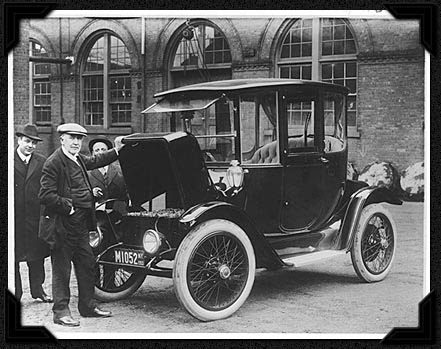 The history of automobile is very wide, but today I am going to tell you some unforgettable years in the automobile field. In the early days people used bullock carriage or other animals such as camel, horse etc. to transport good and human from one place to another. In use of these animals one big problem encounter is that they could not travel for long distance and for long time. So the necessary of a machine is arrive which can satisfied these function. stroke before burring of fuel. 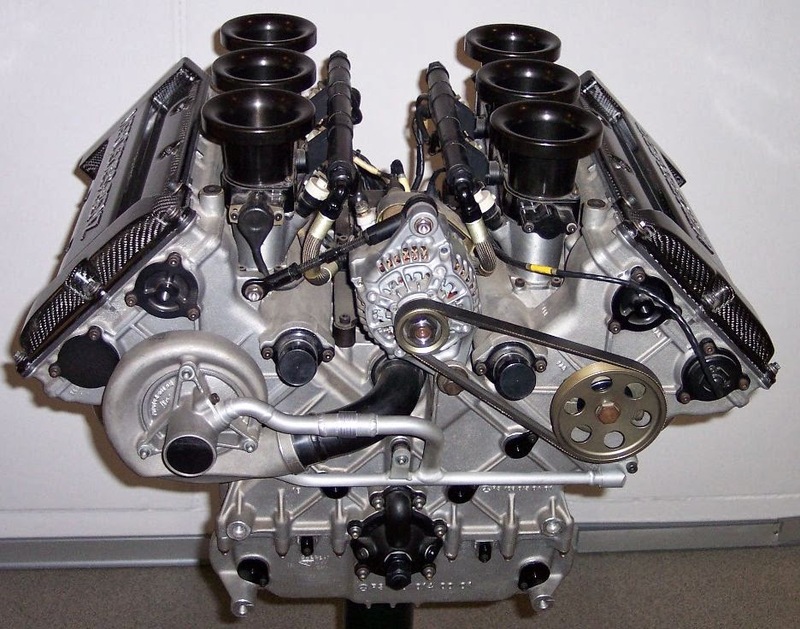 In the year 1867, Nikolaus Otto and Eugen Langer used compression stroke in that engine so the power of engine will increase. In the year 1876, Nikolaus Otto developed first four stroke spark ignition engine. charged engine. In the year 1957 Wankel developed a rotary type internal combustion engine. 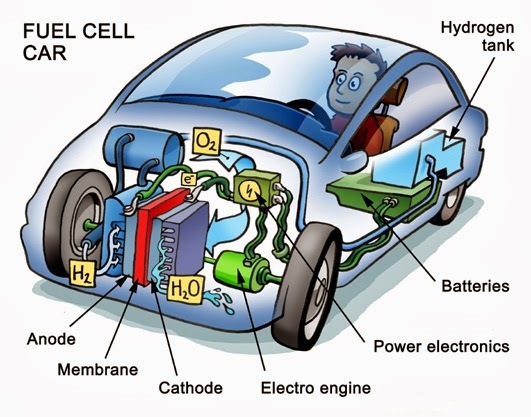 How does an automobile work? 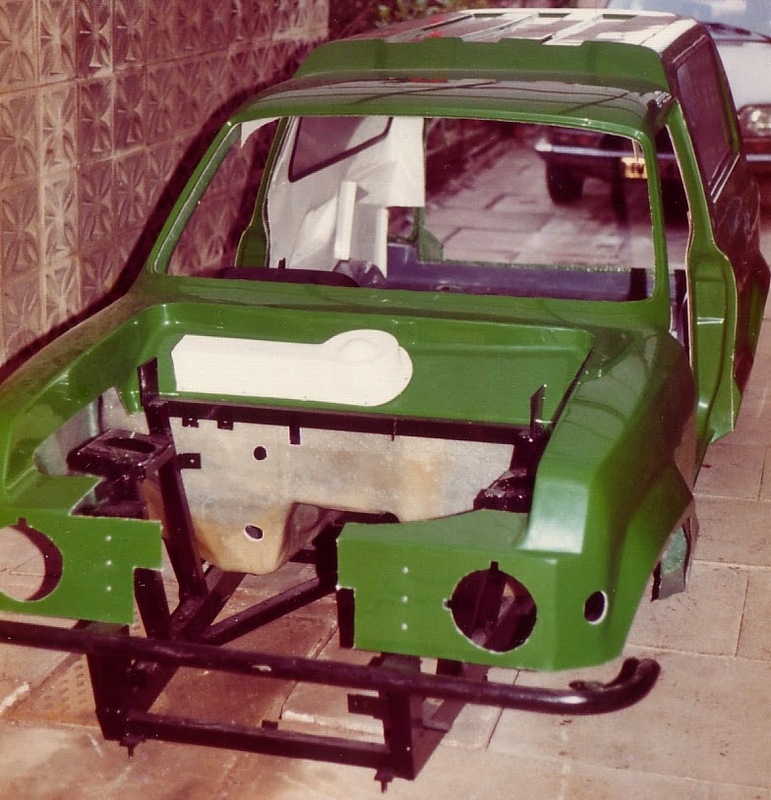 In an automobile many parts work together and make an automobile run. These all parts are known as basic component of an automobile. Engine is the power unit in automobile. The main function of engine is to convert the chemical energy into mechanical energy by burning of fuel. This mechanical energy use to rotate the wheels. When the engine produces power some mediators required to carry power from engine to wheels of vehicle. These mediators are known as power train. It includes clutch, gear box, propeller shaft, differential gear, rear axle etc. 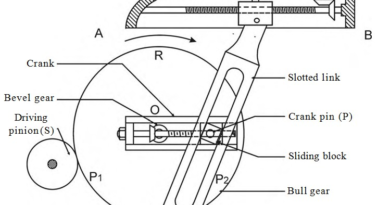 Wheel is use to convert the rolling motion of engine into linear motion of vehicle. 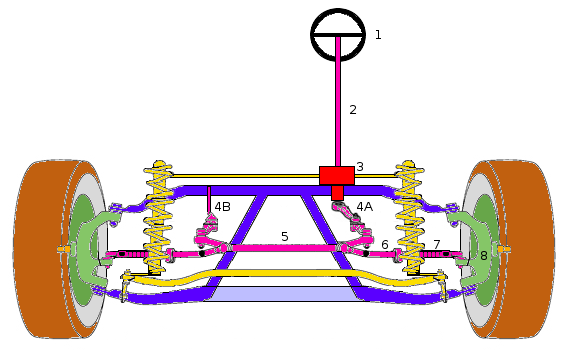 Steering system is use to control the direction of vehicle according to the driver need. 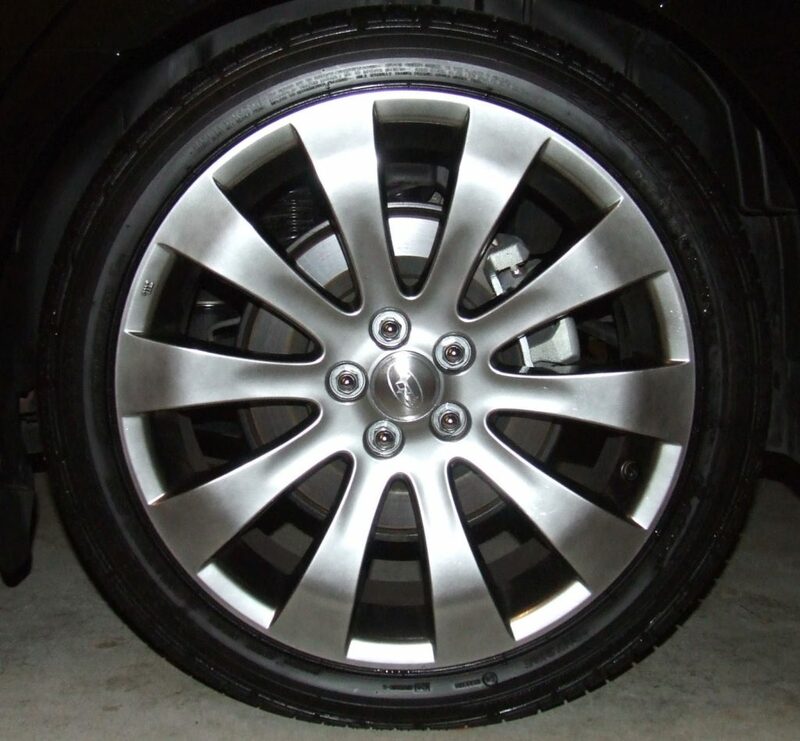 Braking system is use to control the speed of vehicle. It stops of slow down the vehicle when the driver need. Electric system is used in ignition system as well as in head light, brake light, indicator, Air conditioning system, horn etc. It covers all components of vehicle and gives it a better appearance and also provides space for driver, passengers and language. An automobile may be classified in many manners. Today I am going to tell you some important classification of an automobile. It includes car, jeep, buses etc. It includes truck, pick-up truck etc. It uses petrol or gasoline as the fuel. It used in bikes, cars etc. It uses diesel fuel. It used in cars, buses, truck etc. It uses some flammable gases like CNG, LPG as the fuel. It is engineless automobile. It uses electric energy to run the vehicle. In this type of automobile there is a motor which run by electricity and make run the vehicle. It includes buses, truck, dumpers etc. It includes pick-up truck, station wagon etc. It includes jeep sedan and hatchback cars etc. In these vehicles steering wheels fitted on left hand side. Many USA vehicles have left hand drive. In these vehicles steering wheels fitted on right hand side. Many Indian vehicles have right hand drive. In these vehicles only two wheels are connected to the engine and others are free to rotate. In these vehicles all four wheels are connected to the engine. It includes all bikes, mopped, scooter etc. It includes cars, jeep, pick-up, truck buses. For increase the load bearing capacity, some truck and buses are six or eight wheeler.